Note: Recordings and Books cannot be purchased together. They require separate checkouts. Chantaya (8) and Kyra (7) Mullett are sisters from Brevard, NC. The girls have traveled with their family singing everywhere from churches to prisons. 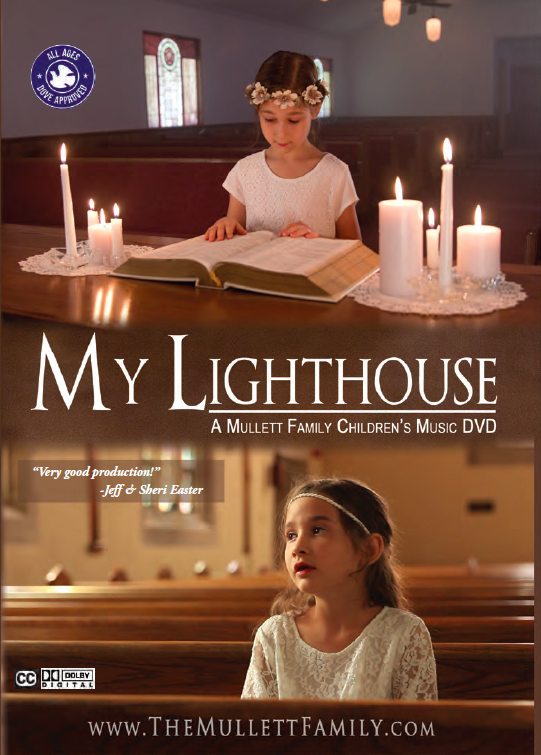 Now they have taken some of their favorite songs and created a fun and inspiring children’s music DVD. 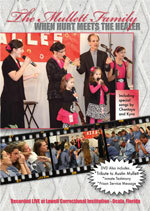 Mullett Family DVD Promo from Thorn Crown Film Projects on Vimeo.